Get your license and learn to drive like a pro. 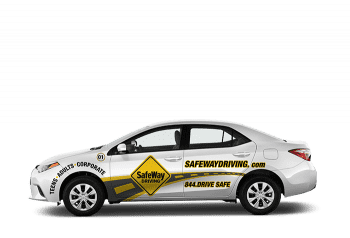 SafeWay Driving provided our family the convenience of their great online course and backed it up with their highly professional in-car training. All my kids will go to SafeWay for driver training. Improve your skills and confidence on the road. It’s amazing how much we don’t know about driving a car like you should drive a car. I learned I had been driving the wrong way for 30 years and am glad I took the time to get better behind the wheel. Keep your most valuable assets safe. SafeWay Driving was able to train all of our delivery drivers and it saved us significant amounts of time, money and liability dealing with incidents.